Where others might see obstacles, real estate specialist Linda DiMauro sees opportunities for growth and creative expression. She’s not just selling houses, she’s helping clients come home. 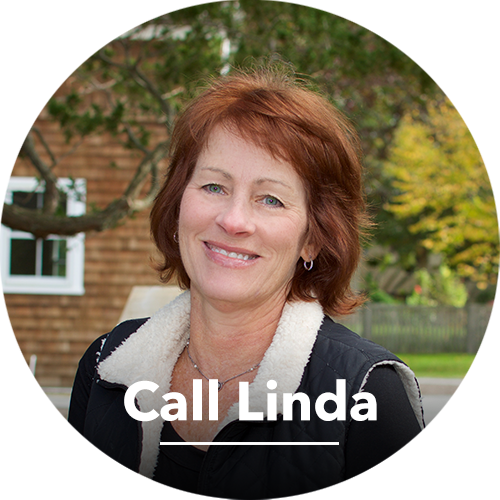 Licensed in both Massachusetts and Rhode Island, Linda is as enthusiastic as she is upbeat. She’s passionate about serving clients’ needs. She prides herself on her intuitive ability, and uses a keen eye for opportunity to help clients find their little piece of paradise. With a rich and varied work history, Linda offers unique insight into the market. From healthcare to food service, she’s seen it all! For her, real estate is more than a livelihood, it’s a way of life. 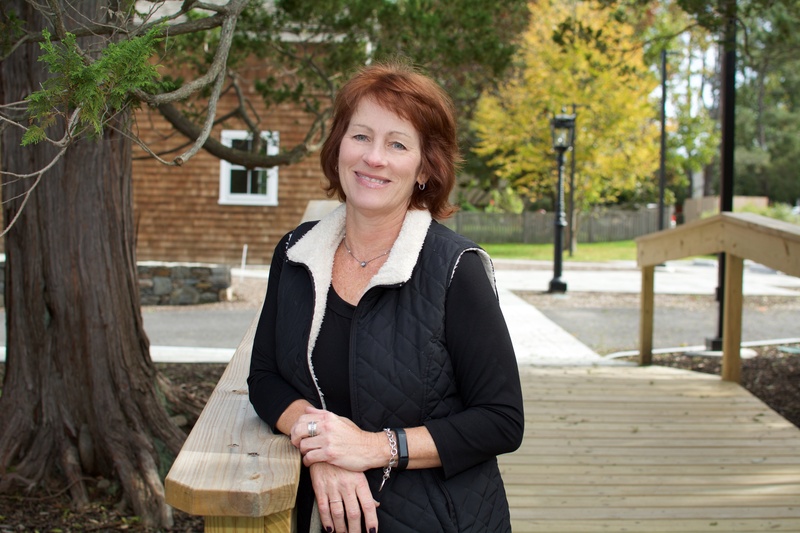 She thrives in the independent yet supportive environment that Here Realty provides. A resourceful problem-solver, Linda relies on ambition, determination, and a sense of duty to ensure her clients thrive in a highly competitive market. With her dedication, trustworthiness, and warm personality, she is able to put even the most anxious clients at ease. Linda is inspired by growth on all levels, personal as well as professional. 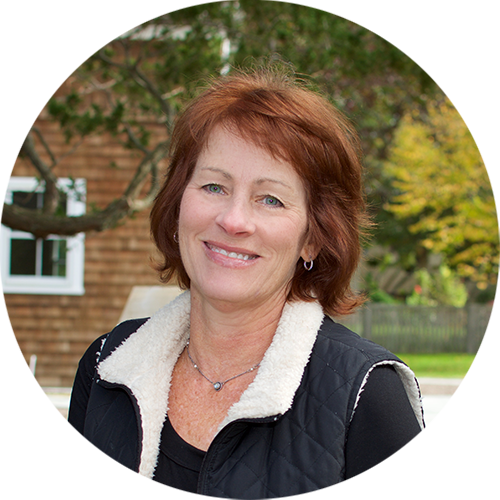 Though she was born in Germany and raised in Princeton, Linda has chosen to call Rhode Island home. When she’s not at the office, she can be found beach combing with her dog, or spending time with her friends and family. As a lifelong pet lover and the past President of Humane Society of Jamestown, she stays active in local animal welfare groups. She’s also been known to dabble in community theater, getting her feet wet with a local production of Peter Pan. "Linda guided me expertly through the house buying and selling process, staying on top of things as needed so that everything went smoothly. She's ... more "
"True professional and completely honest and very high integrity. Extreme listening skills, always available and very responsive. Linda is also very ... more "
"Linda DiMauro is an excellent realtor because she actually cares about her clients and their needs. She went the extra mile for me in order to find a ... more "